problem. Don’t trust your family’s security to anything less than the very best. We can help you find the right system. Monitor your business when you are away! We, at A-1 Mobile Lock & Key, are committed to you and your family’s security. 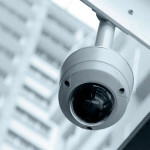 Contact us if you have any questions or would like to upgrade the security of your home. 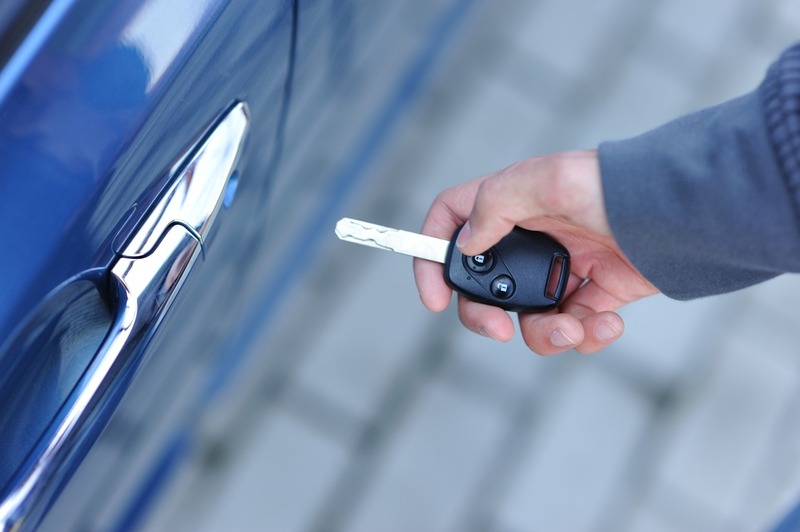 We can save you time and money on many of our automotive locksmith services. Need your locks changed? Have a broken lock? Need a deadbolt installed or even an entire door replaced? We can take care of it – and our professional and prompt service means you don’t have to wait around all day. Don’t tow your vehicle just to replace a lost key. We can save you time and money by replacing almost any automotive key on-site, including transponder chipped keys and laser cut keys. Your peace of mind is our priority. Whether you need keyless entry systems, restricted keyways or just a lock changed, we’ll be there today to secure your business. If you have a security question, we can answer it and our knowledgeable, professional staff will make sure you get what’s right for you, whether you’re looking for the right safe to protect important family documents, or you need a full security system for your business. Call us today. Do you have an emergency situation and need your car unlocked? Have you lost all your keys to a lock that needs to be opened right away? Have you had unexpected employee turnover and need to secure your business immediately? With our six fully equipped service vehicles, we’ll be there quickly to help you with whatever locksmithing challenges you have. Did you know? : We do doors. 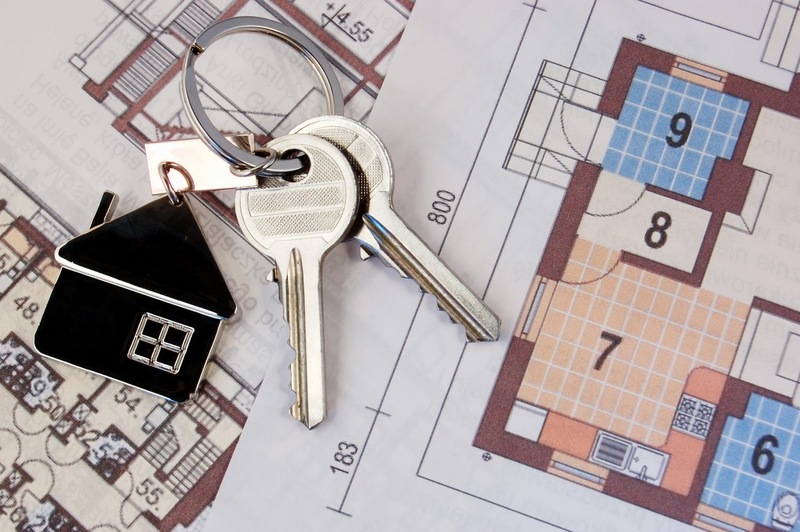 The following questions are guidelines to use to insure a safe home environment. Go through this checklist and ask yourself whether your home is in compliance with these measures. Any “NO” answer indicates an area where corrective action may be required. 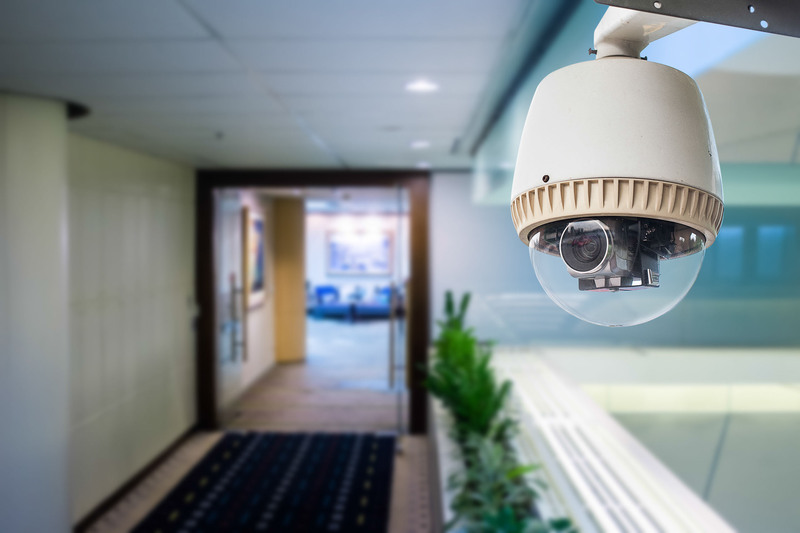 Our trained professionals handle everything from lockouts to high security equipment installations and everything in between, providing you peace of mind with same day, around the clock, professional service. A-1 Mobile Lock & Key currently serves Skagit, San Juan, Island and Snohomish Counties. Whether your problem is automotive, residential or commercial, rest assured that we have the solution.